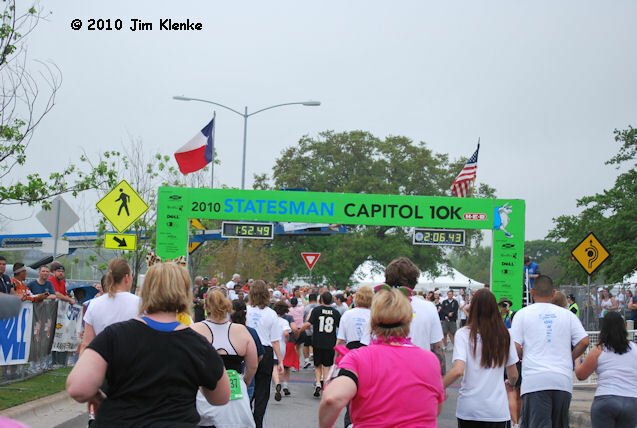 Here are the last few pictures I'll put up here from the Austin Statesman Capitol 10K. I added a set to the Facebook page. 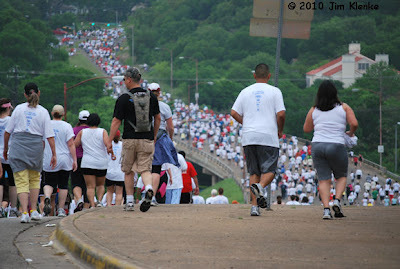 I ran untimed because I knew I would not run the entire race and I wanted to take pictures along the way. The off and on mist kept the Nikon in the case for most of race. This Saturday is the Fountain 5K in Terrell as part of the Terrell Heritage Jubilee. That will be with no camera. I hope to beat my time from Kaufman of 38:47. Check out Austin, Texas Daily Photo by Linda Ball for a look a Austin every day.